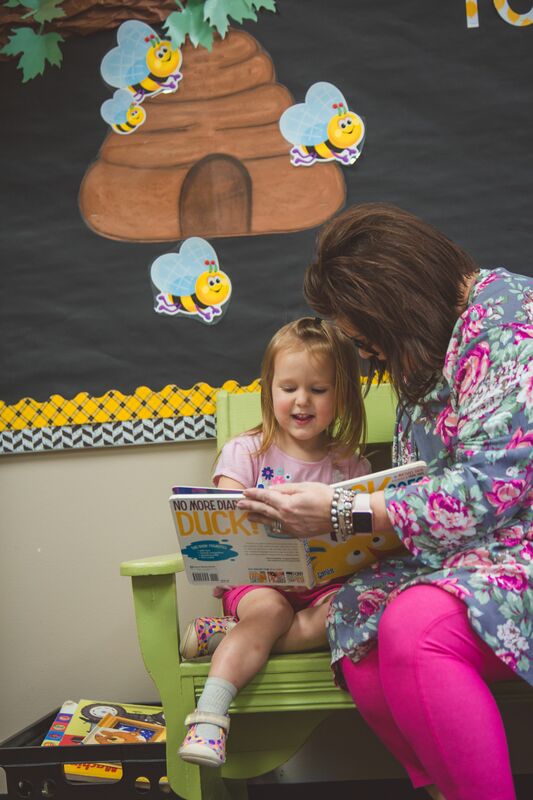 Our preschool is state certified and a program that provides a strong beginning for your child in reading, writing, numbers and phonics. 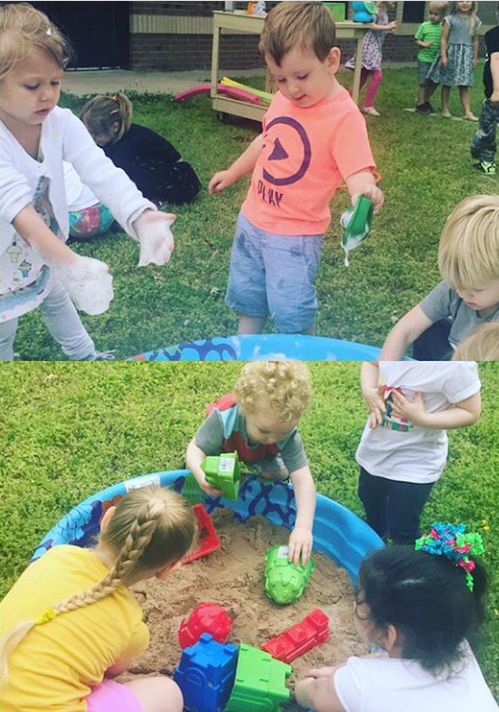 Your child will be enriched with Art, Music and Social Studies and encouraged to grow physically and socially through our curriculum. 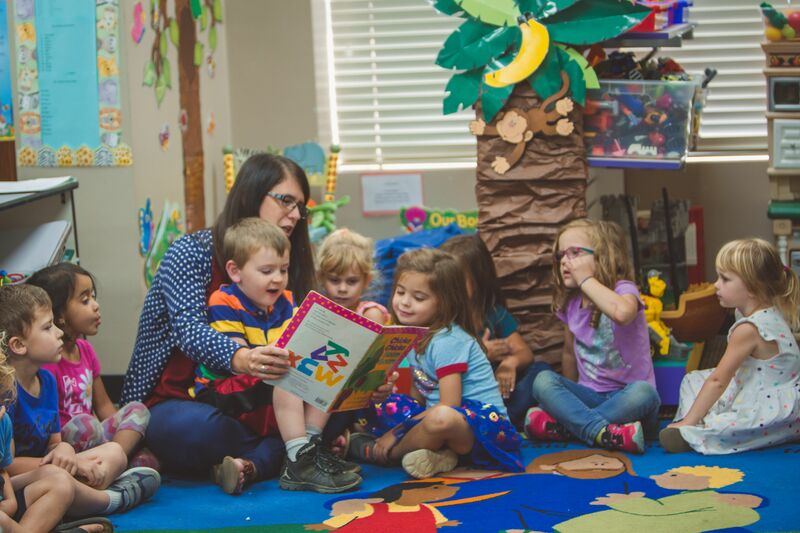 In addition to a strong foundation, Conway Christian Preschool offers biblical instruction that brings God’s Truth to life for young children. Singing hymns and choruses, memory verses and Bible stories are just a few of the ways students are engaged. 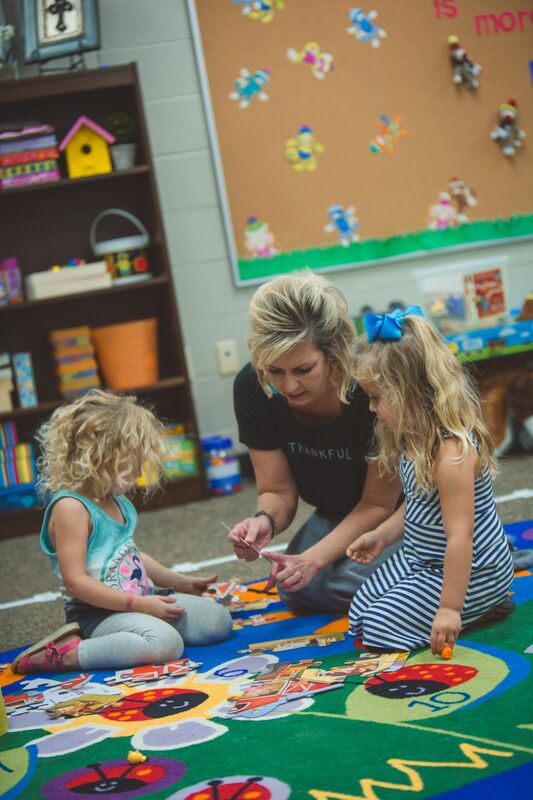 Please contact Judy Lewis (jlewis@conwaychristianschool.net) if you need additional information about what Conway Christian Preschool has to offer.